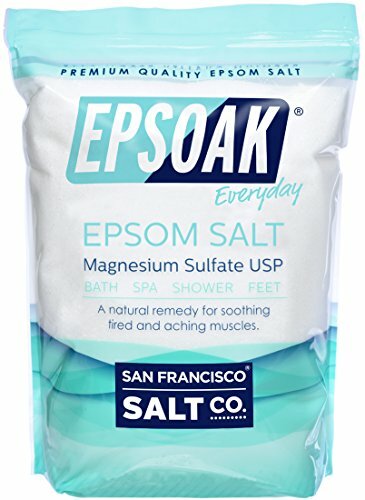 Known for its amazing therapeutic qualities, an epsom salt bath can help to relieve muscle aches and pains, relieve aching feet, cleanse pores, flush out toxins, detoxify the skin. Mix with shower gel to create your own body scrub. 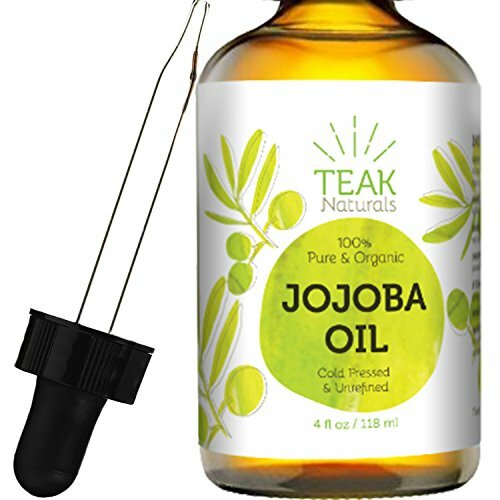 Used for aromatherapy, massage, and as a hair and skin moisturizer. Rich in antioxidants, and has antiviral, anti-fungal, and antibacterial properties. 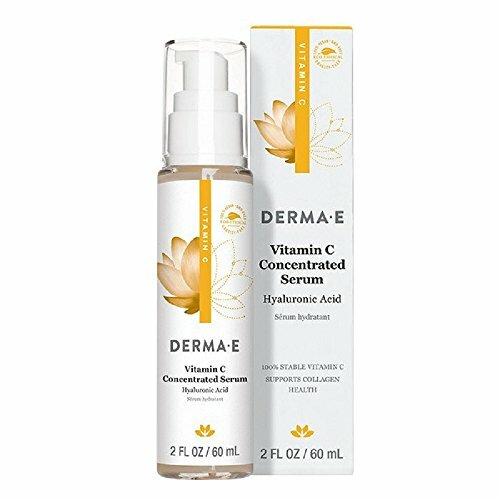 Contains Vitamin C, Aloe, Vitamin E, and Hyaluronic Acid. 100% vegan, cruelty-free, paraben-free, sulfate-free, mineral oil-free, lanolin-free, gluten free, GMO-free. 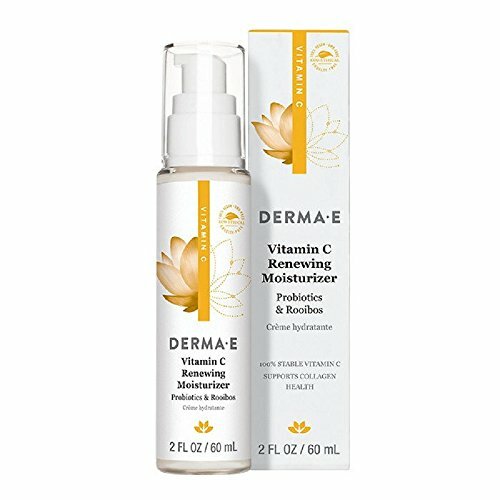 Light-weight moisturizer helps support collagen health while protecting skin from pollutants and impurities. 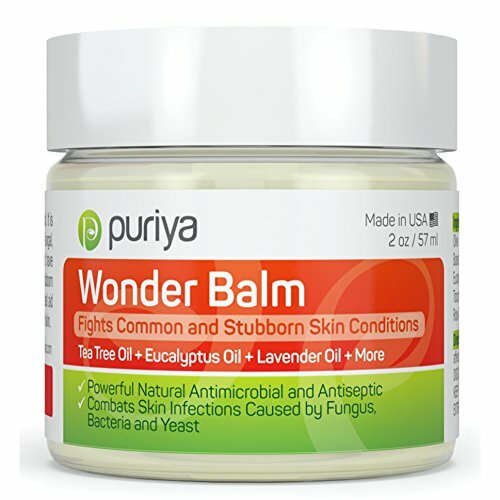 Helps with acne, fungal infections of the nail a feet, ringworm, lice, scabies, athlete's foot. 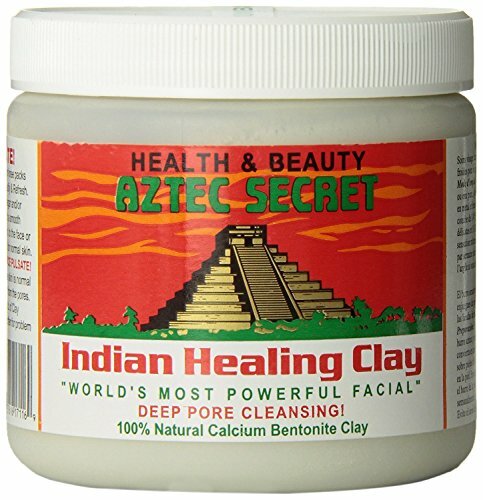 Deep pore cleaning with 100% natural calcium bentonite clay. Does not contain additives, fragrances, or animal products. 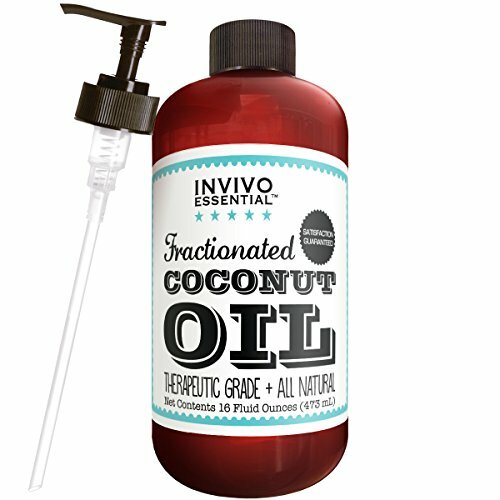 Replenishes the scalp's natural oils and revitalizes the hair. 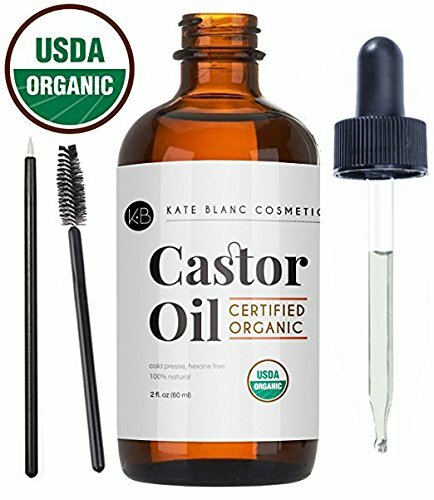 The antioxidants in Castor Oil support natural keratin, making the hair stronger and smoother. 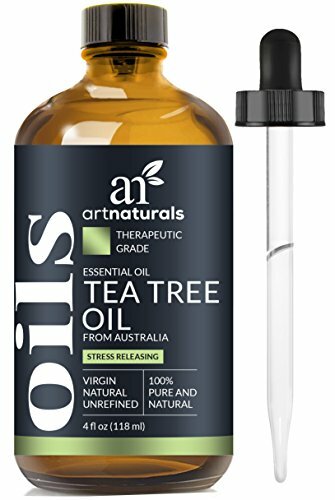 Has anti-fungal, antimicrobial properties that efficiently control itching and inflammation on your face, body, feet, hands, scalp, finger nails, toenails, and heels. 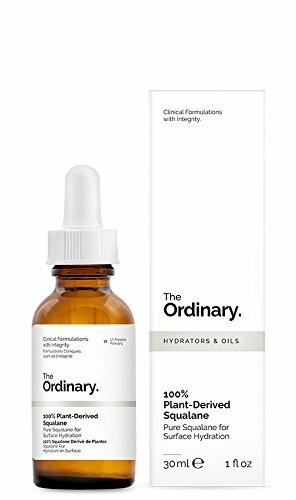 Hydrates skin and prevents ongoing loss of hydration that impairs dermal suppleness.